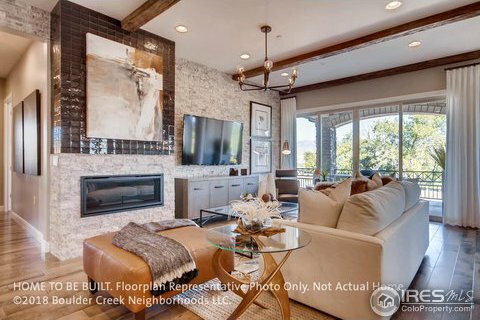 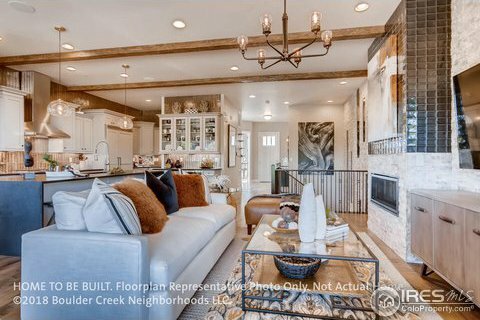 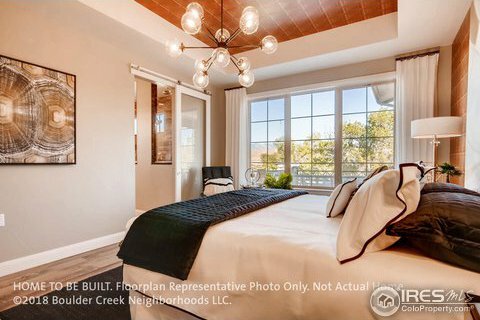 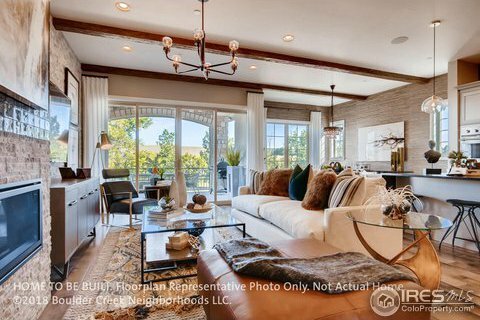 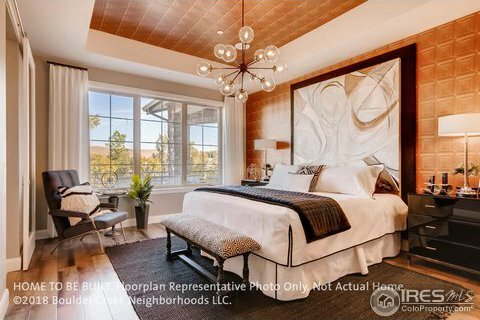 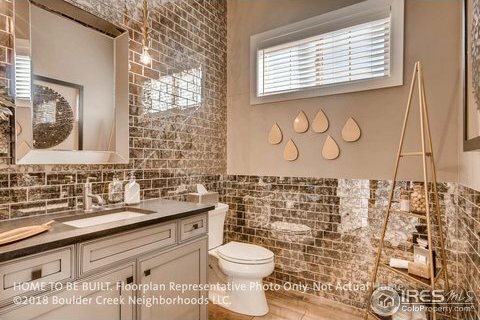 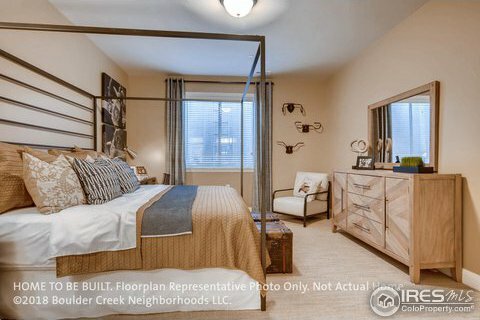 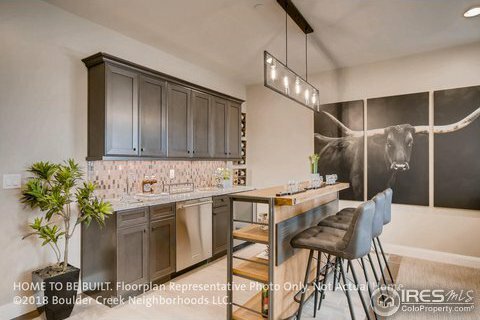 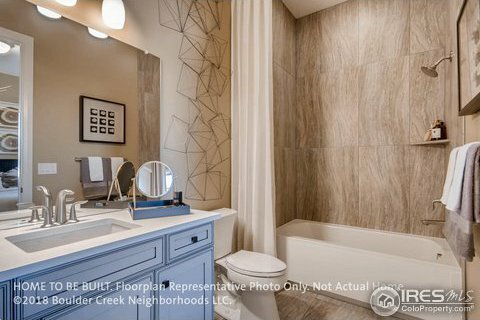 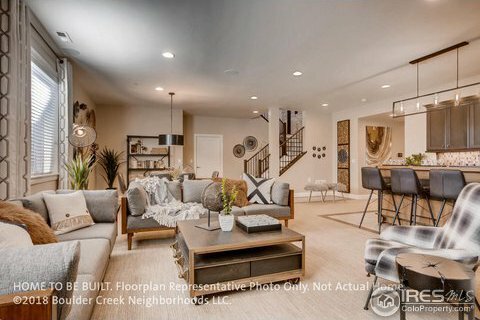 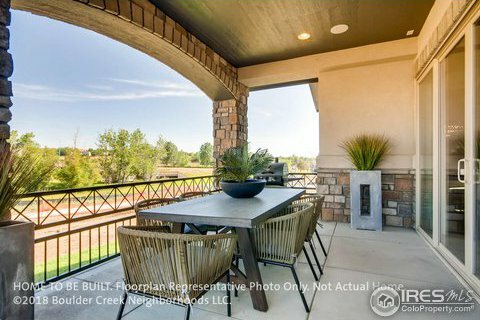 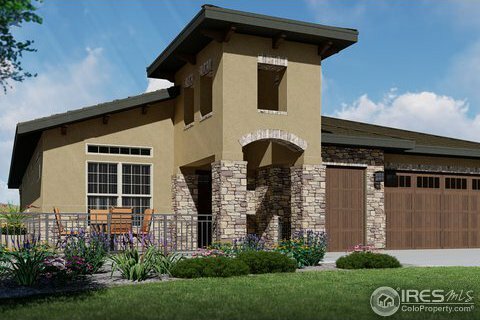 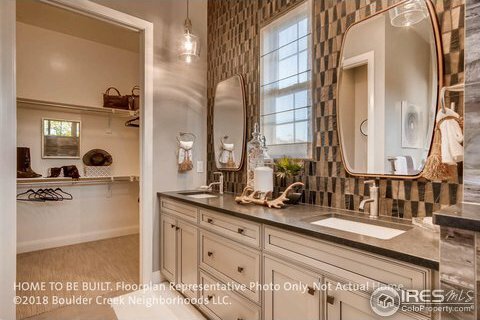 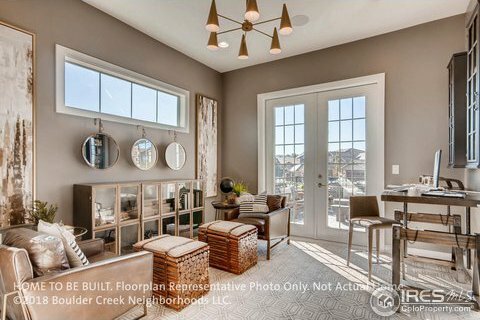 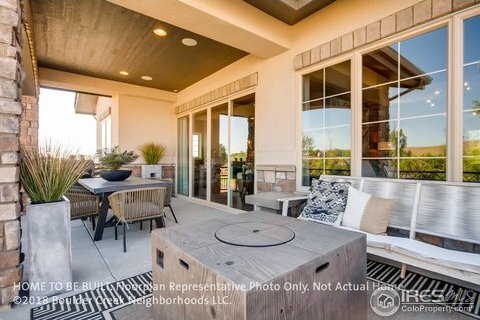 Low Maintenance Villas Style Patio Homes in the one of a kind community of Calmante offer great biking and hiking trails, close proximity to shops, restaurants and the Omni Interlocken Golf Club. 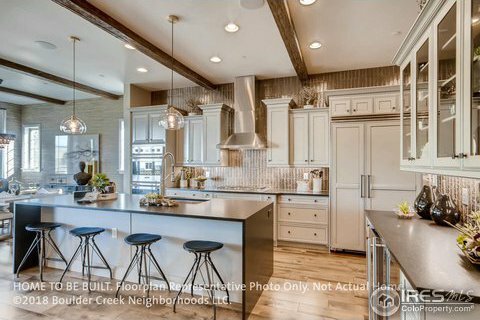 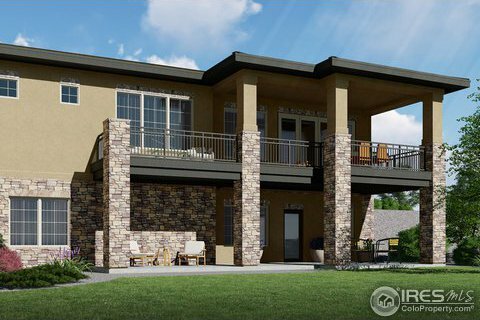 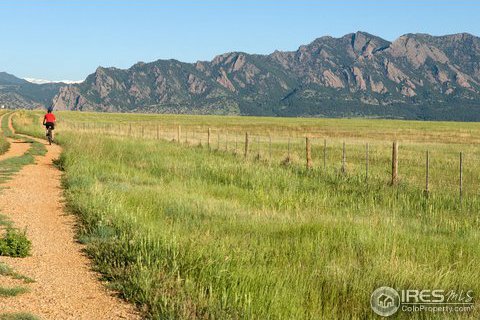 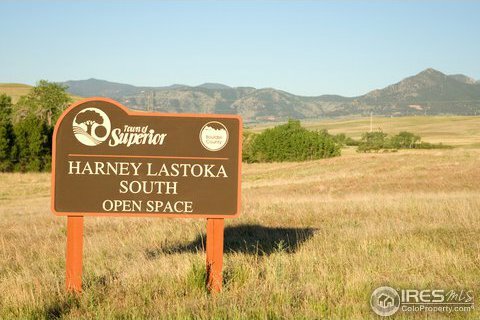 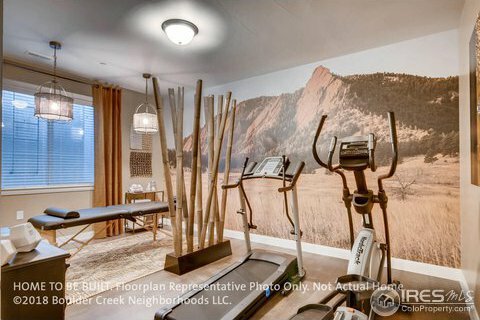 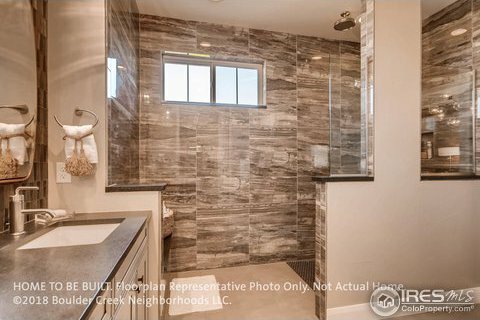 This premium lot located next to 10,000 Acres of Boulder County Open Space is able to fit any of the 5 luxury homes available. 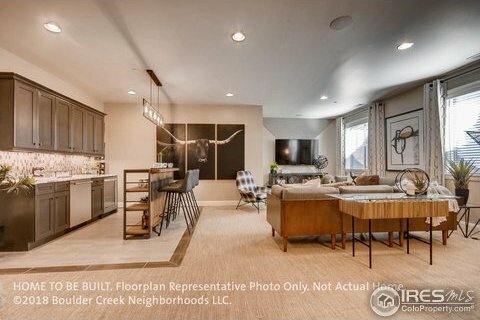 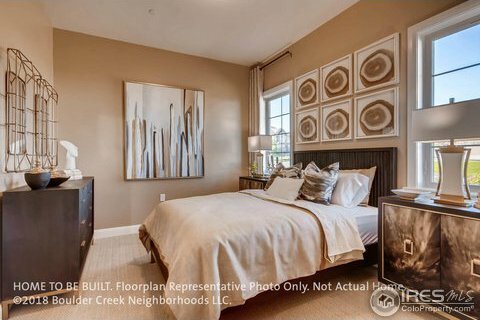 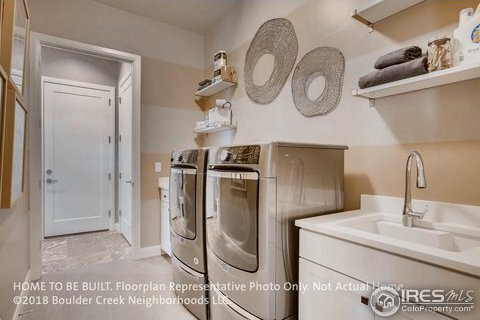 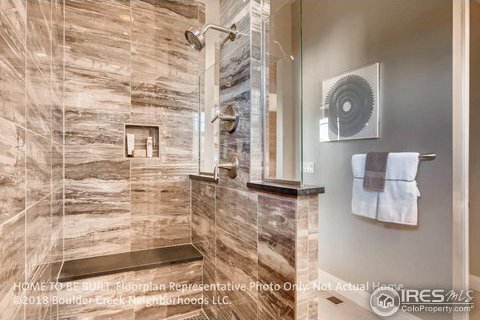 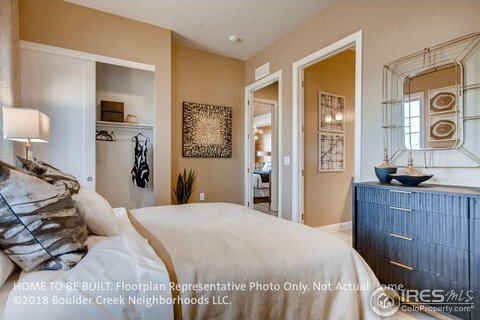 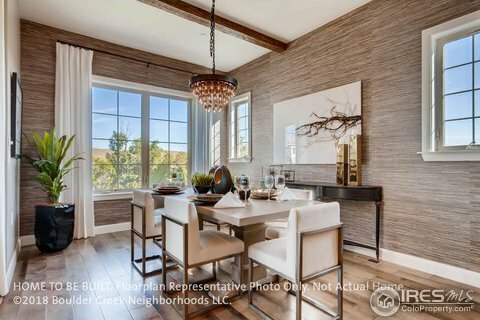 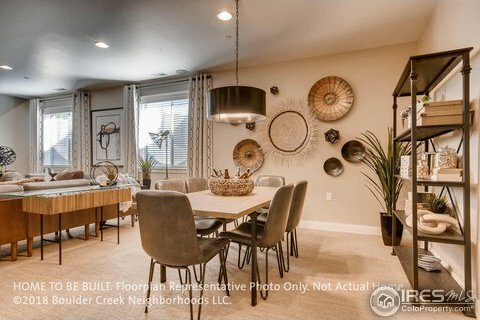 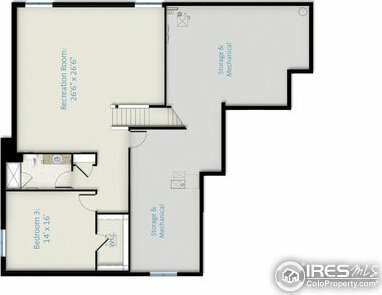 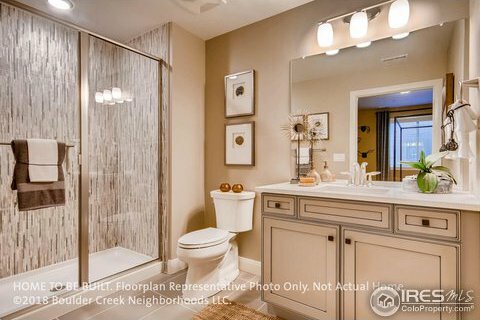 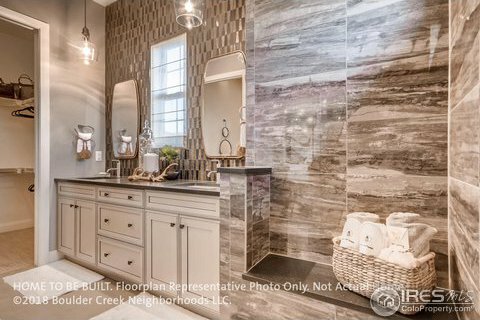 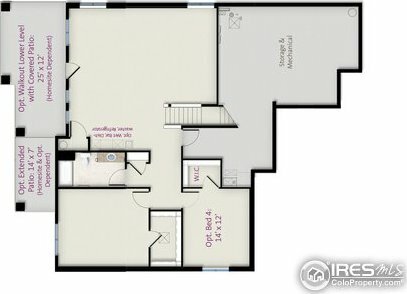 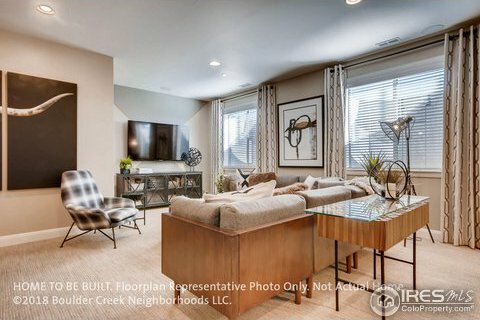 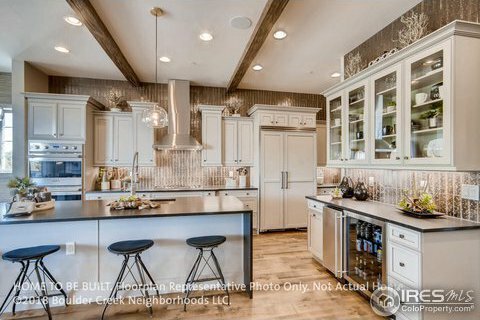 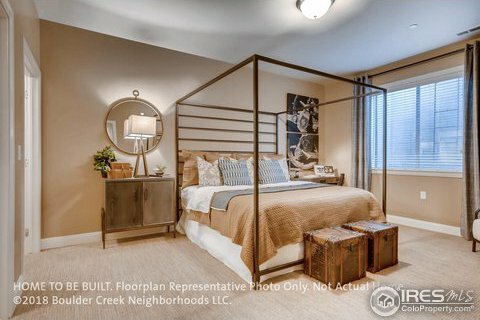 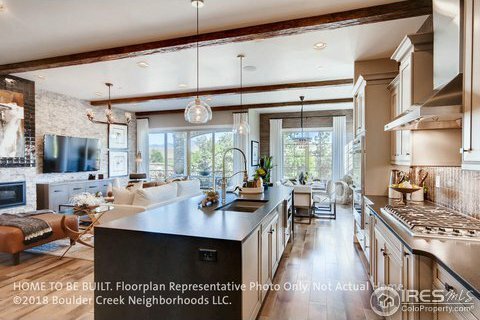 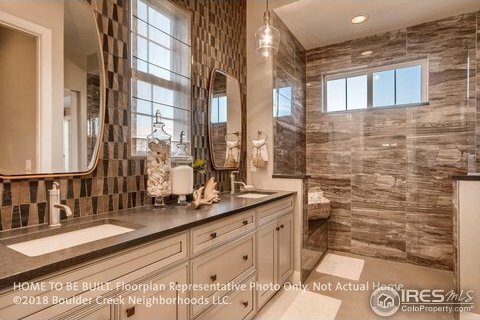 Enjoy entertaining in one of the open floorplan concepts that all feature main floor Masters and Laundry Rooms. 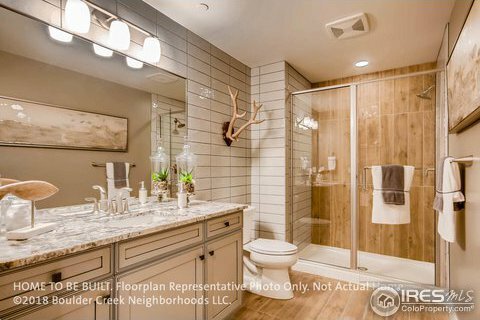 Photos of Model. 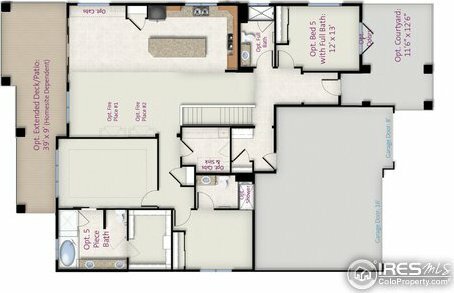 Home is to Be Built. 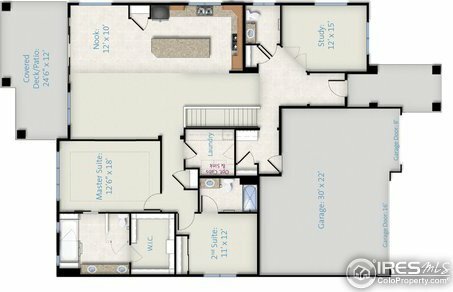 Move In Summer 2019.